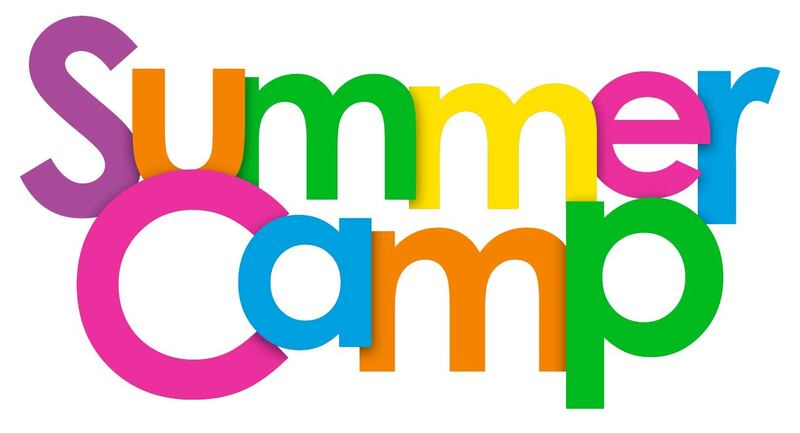 Introducing Crash Crawly’s Summer Camp 2019. Check out our pricing and info today! Monday: 12 p.m. to 8 p.m.
Tuesday: 12 p.m. to 8 p.m.
Wednesday: 12 p.m. to 8 p.m.
Thursday: 12 p.m. to 8 p.m.
Friday: 12 p.m. to 8 p.m.
Saturdays: 10 a.m. to 8 p.m.
Statutory holiday hours will vary. Please check our website for updates.